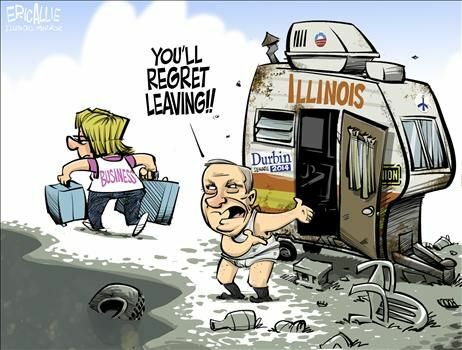 You are from Illinois and you are running our nation like the politicians of Illinois run their state with lots of wasteful spending and too many high taxes. That’s because we have reached Tax Freedom Day, meaning that – in the aggregate – we have finally earned enough money to pay for all the federal, state, and local taxes that will be imposed on us this year by our political masters. But we’re not collectivists, so aggregate measures don’t really matter. Our individual tax burdens can vary considerably depending on the level and composition of our income, as well as the state in which we live. Speaking of that, the good folks of North Dakota are the only ones actually celebrating Tax Freedom Day on this exact date. 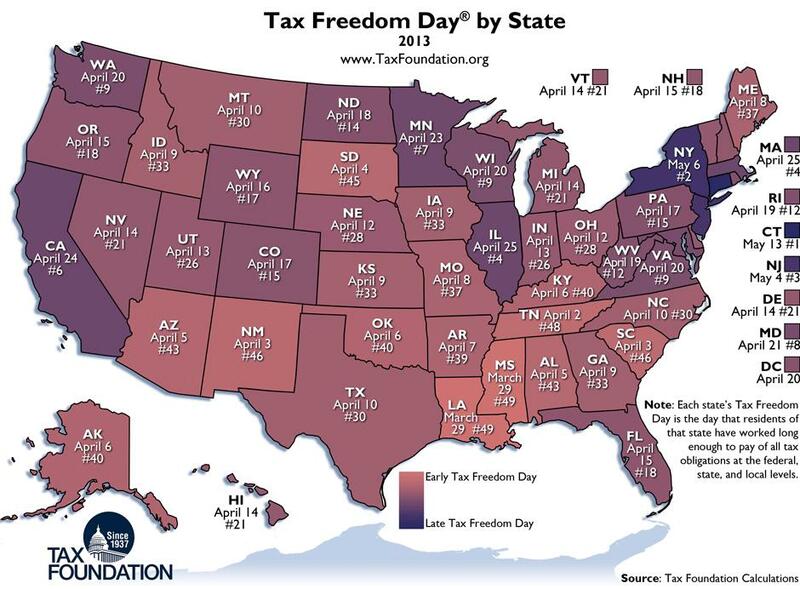 If you look at the map, Tax Freedom Day is as early as late March for residents of Louisiana and Mississippi, and as late as May for the unfortunate residents of New York, Connecticut, and New Jersey. You’ll notice, by the way, that Tax Freedom Day is correlated with average state income. That’s one of the reasons why low-income states tend to get better scores. Simply stated, it’s hard to collect a lot of revenue from people who don’t have much money. And a state that historically has been wealthy, like Connecticut, will probably collect a lot of revenue even if it has a good tax system (though, for the record, Connecticut has veered dramatically in the wrong direction in the past couple of decades). So if you want to measure whether a state has a good or bad tax system, I recommend the “fiscal” and “tax burden” categories in the “Freedom Index” from the Mercatus Center. Using that measure, South Dakota gets the best score (compared to the 6th-best score using Tax Freedom Day). P.S. If you like maps, here are some interesting ones, starting with some international comparisons. Which nations have the most red ink. Which nations are money laundering centers (hint, not tax havens). A crazy left-wing “Happy Planet” map. Another silly map supposedly showing that America is one of the world’s most authoritarian nations. Here are some good state maps with useful information. Which states have no income taxes. Which states give the highest welfare payments. Which states are in a “death spiral” because of too many takers and too few makers. Which states have too many school bureaucrats compared to teachers. There’s even a local map. How many of the nation’s richest counties are in the D.C. metro region. 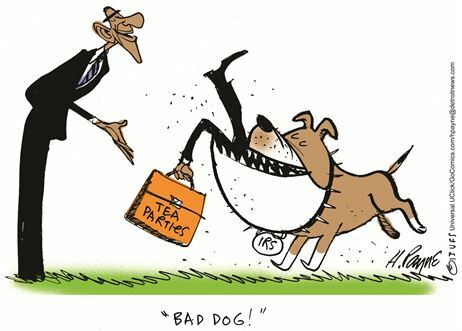 Dan Mitchell’s blog has great cartoon that demonstrates what President Obama has been doing the last 4 years!!! 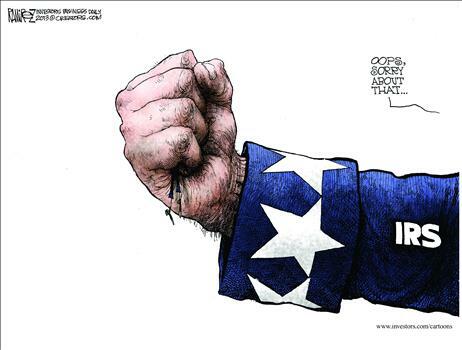 IRS demonstrates that we need limited, constitutional government. 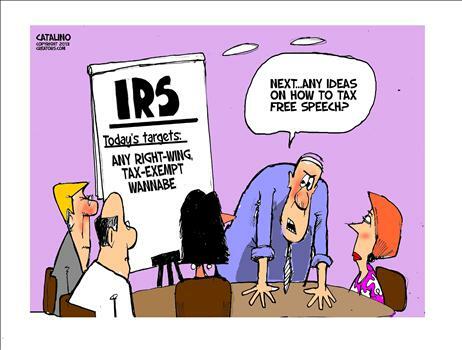 I’ve generally directed my hostility to the politicians, but the latest IRS scandalis leading me to reassess my views. So if we really want to clip the wings of the IRS, we better figure out how torestore limited, constitutional government. Killing the Death Tax is the best way to go!!! 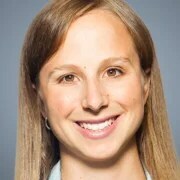 Rachel Greszler is a senior policy analyst in economics and entitlements at The Heritage Foundation’s Center for Data Analysis.Read her research. Death and taxes are two of life’s certainties, but the tax on death itself should certainly be eliminated. A recent analysis by The Heritage Foundation’s Center for Data Analysis found that doing away with the federal death tax would provide a much-needed, long-lasting boost to the nation’s economy. Indeed, it would increase economic growth by $46 billion over the next 10 years and add an average of 18,000 jobs per year throughout that period. The federal death tax (officially known as the “estate tax”) confiscates 40 percent of the income and assets, above a specified exemption, that individuals leave behind after their death. The exemption currently stands at $5.34 million. Because of this high exemption level, the death tax hits only a small fraction of Americans directly — a fact that makes the levy popular among those who believe it is good tax policy to “soak the rich.” Yet for years pollsters have found widespread popular support for eliminating death taxes. Perhaps Americans despise the death tax because taxing someone for dying just seems wrong. Or perhaps they recognize that income and assets seized by the death tax have already been taxed once — if not twice — by the feds. Or maybe antipathy toward the tax abounds because the American Dream instills the hope that we, too, may someday accumulate significant wealth to pass on to our children. Americans’ disapproval of the death tax is primarily rooted in fairness, but the economics confirm that the death tax is also inefficient. For starters, some can avoid the death tax through careful — albeit expensive and time consuming — financial planning. But this kind of planning promotes second-rate decision making; in attempting to avoid the death tax, individuals spend more and invest less, while companies voluntarily restrict their growth. These substandard choices mean other companies lose out on investments that are not made, and other workers and consumers lose out on jobs, products and services that are never created. 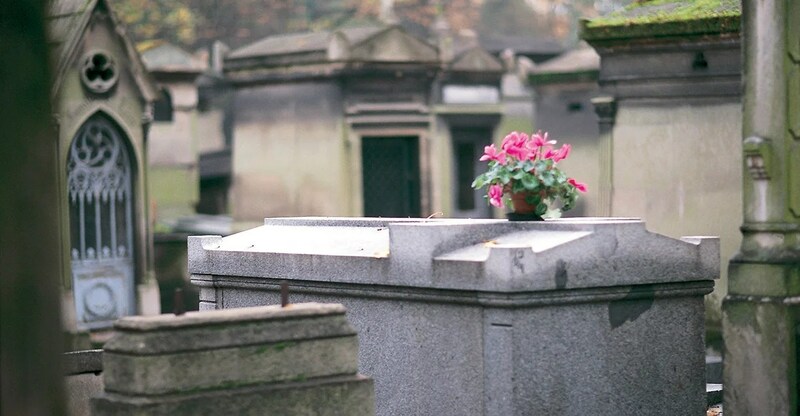 Despite careful planning, some individuals and businesses cannot avoid the death tax. For example, many small, family-owned businesses are asset-rich but cash-poor. When the owner of such a business dies and the government comes to collect 40 percent of the assets left behind, many of those family-run operations are forced to sell off part or all of their business. This is great news for large corporations who can swoop in and buy up those enterprises at fire-sale prices, or who reap the benefits of reduced competition, but it is bad news for the employees of those businesses who lose their jobs and for the communities who lose their products, services and community involvement. Despite the devastating impacts on those it affects, the death tax brings in only a minuscule amount of federal tax revenue, making it one of the most inefficient forms of taxation. The death tax is a tax on capital, which often has been double-taxed (as regular income and dividend income) before death. 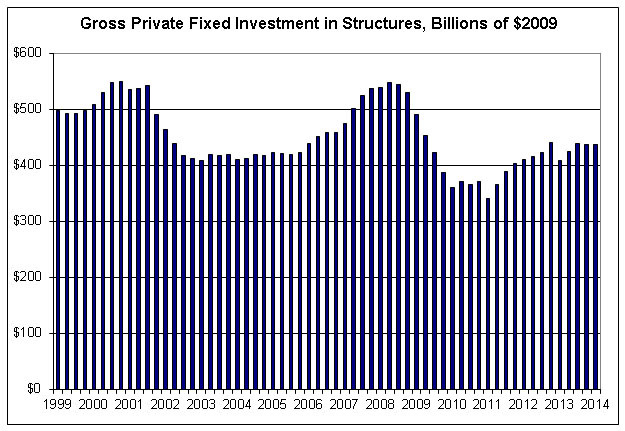 Higher taxes on capital reduce the amount of investment in the economy. Lower investment means workers are less productive. Lower productivity means lower wages. And lower wages, in turn, generate less tax revenue. Although estimates of the death tax’s effects on economic growth and tax revenues vary, the inefficiency of the death tax is well documented. An extra $46 billion in economic growth over the next 10 years may not sound like all that much in a $17 trillion economy. But considering that the death tax generates just about one-half of 1 percent of all federal tax revenues, its elimination would actually provide a lot of bang for the buck. What’s more, incorporating additional distortions of the death tax — such as its compliance costs and cause of inferior decision-making — would lead to even bigger economic gains. Some estimates have even found that eliminating the death tax would generate so much economic growth that tax revenues would rise. Federal policymakers should heed the will of the people and kill the death tax once and for all. Open letter to President Obama (Part 540) Lowering top tax rate from 70% to 28% from 1980 to 1988 and those earning over $200,000 paid 99 billion in taxes instead of 19 billion!!!! 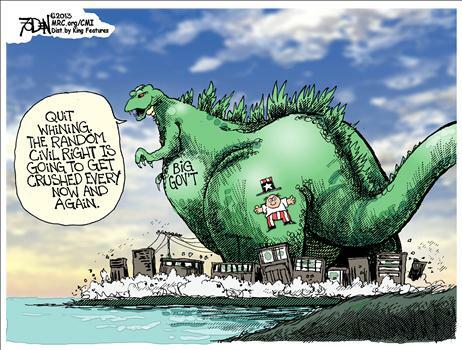 High-tax states are languishing but zero-income-tax states such as Texas are growing rapidly!!!! Open letter to President Obama (Part 573) Are the states of Illinois and California going to join Detroit in Bankruptcy one day? We know the IRS commissioner wasn’t telling the truth in March 2012, when she testified: “There’s absolutely no targeting.”However, Lois Lerner knew different when she misled people with those words. 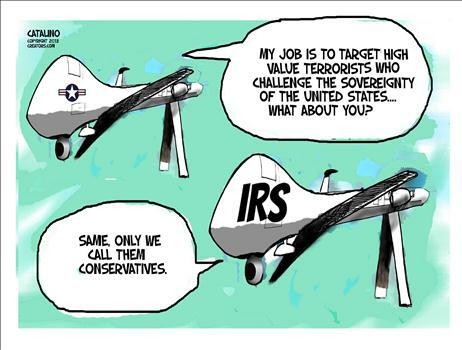 First, only conservative groups were targeted in this scandal by the IRS. 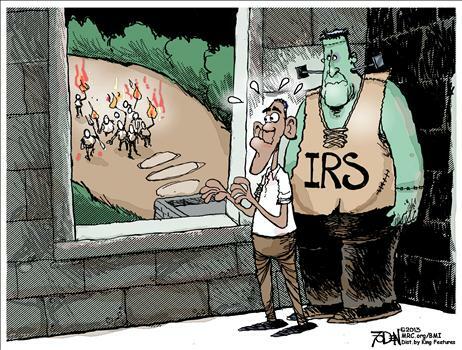 Second, it is important to remember that there has never been an investigation of what happened in the IRS. 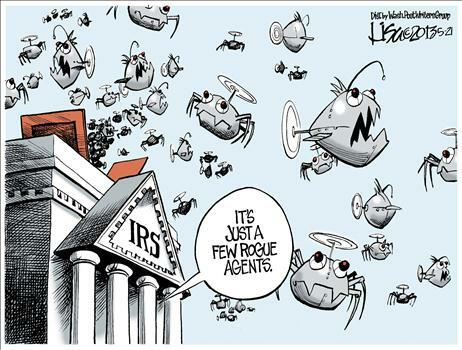 The IRS’s leaders refuse to account for the agency’s corruption and abuse. But the most important IRS story came not from the hearings but from Mike Huckabee‘s program on Fox News Channel. He interviewed and told the story of Catherine Engelbrecht—a nice woman, a citizen, an American. She and her husband live in Richmond, Texas. They have a small manufacturing business. In the past few years she became interested in public policy and founded two groups, King Street Patriots and True the Vote. A version of this article appeared May 25, 2013, on page A13 in the U.S. edition of The Wall Street Journal, with the headline: A Battering Ram Becomes a Stonewall. 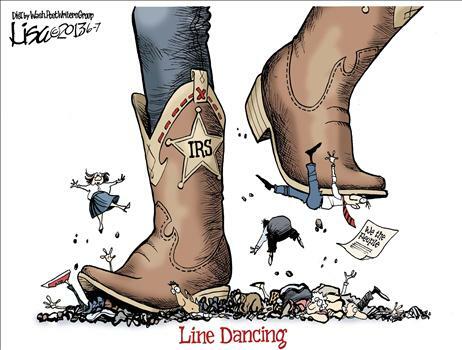 We got to lower the size of government so we don’t have these abuses like this in the IRS. Here’s Henry Payne’s contribution, which reminds me that the IRS actuallyexpects us to believe they didn’t engage in political bias. 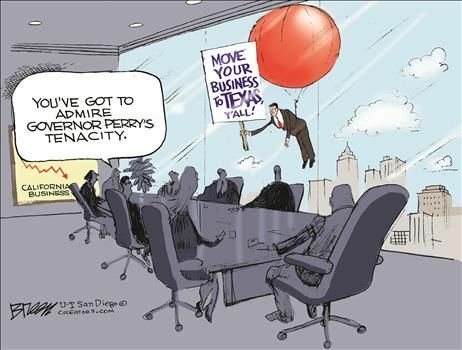 Here’s another Foden cartoon, which I like because it has the same theme asthis Jerry Holbert cartoon, showing big government as a destructive and malicious force. 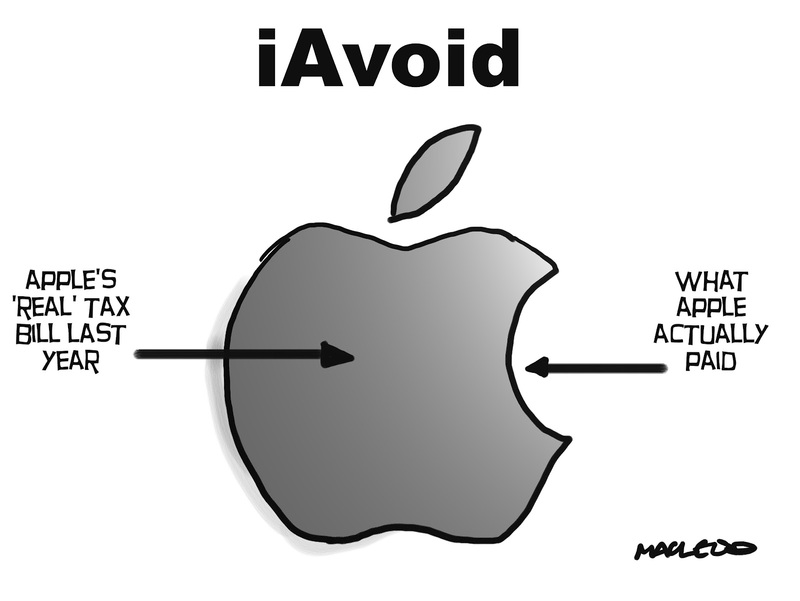 If anyone can avoid taxes then why not do it and why blame Apple for doing just that? Raising taxes higher on the rich doesn’t always work out so good!!! When taxes are raised the taxpayers change their behavior!!! If you want the rich to pay a bigger percentage of the nation’s tax revenues then keep their tax rates low!!! 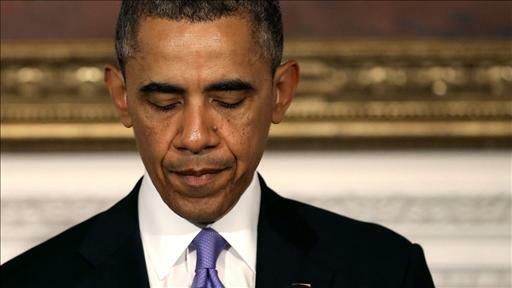 Open letter to President Obama (Part 598) We could put in a flat tax and it would enable us to cut billions out of the IRS budget!!!! 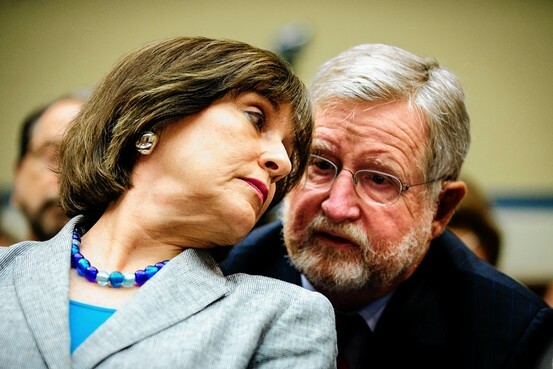 The revelations of IRS officials targeting conservative and libertarian groups suggest that now is a good time for lawmakers to review a broad range of the agency’s activities. Since the agency’s last overhaul in the IRS Restructuring and Reform Act of 1998, its budget has exploded from $33 billion to a proposed $106 billion in 2013. Using data from the OMB budget database, I split total IRS outlays into two broad activities: administration and handouts. Administration includes tax return processing, investigations, enforcement, and other bureaucratic functions. Handouts mainly includes spending on “refundable” tax credits such as the EITC. The chart shows that the IRS has become a huge social welfare agency in recent decades. 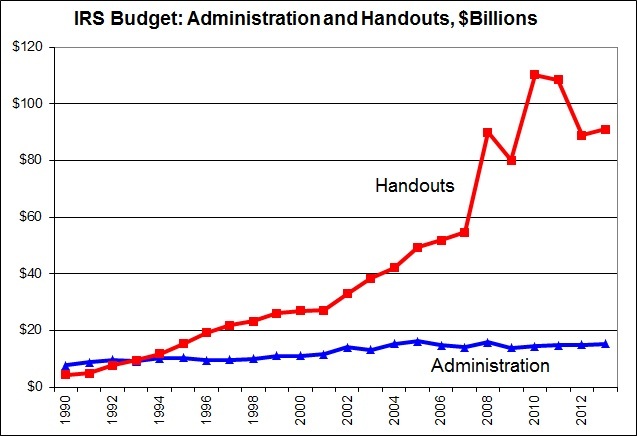 Handouts have soared from $4.4 billion in 1990 to an estimated $91.1 billion in 2013 (red line). Handouts are down a bit in recent years because some of the refundable credits from “stimulus” legislation have expired. IRS administration costs have grown from $7.7 billion in 1990 to an estimated $15.3 billion in 2013 (blue line). How should we reform the IRS budget? 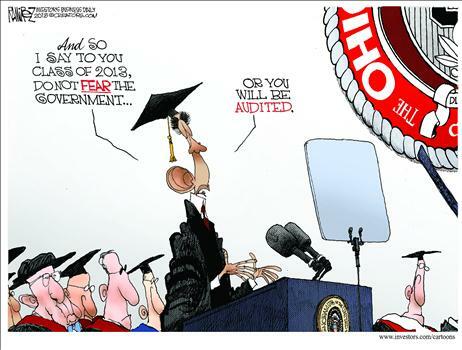 First, we should terminate the handout programs. 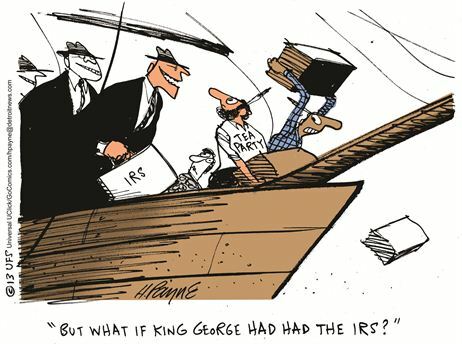 That would save taxpayers more than $90 billion annually and cut the IRS budget by 86 percent. The largest IRS handout is the refundable part of the EITC, which is expected to cost $55 billion in 2013. Many policymakers favor the EITC as a “conservative” handout program because it encourages people to work. But the EITC itself creates a discouragement to increased work over the income range that it is phased-out. It also adds to tax-code complexity and has an error and fraud rate of more than 20 percent. The EITC is an example of how big government begets more big government. We certainly wouldn’t need the EITC incentive to work if we slashed all the taxes and welfare programs that currently encourage people not to work. 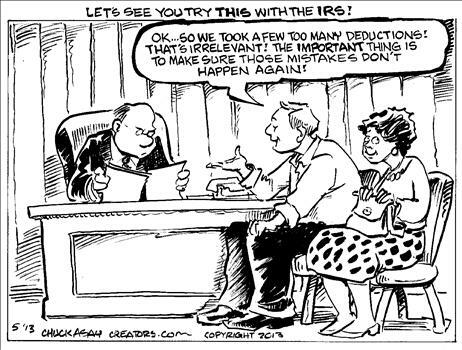 It’s a similar situation with other IRS handout programs, such as the $1 billion “Therapeutic Discovery” grant program. These grants are supposed to “produce new and cost-saving therapies, support jobs and increase U.S. competitiveness.” But it would be better to accomplish those goals by repealing the excise tax on medical devices and slashing the high 40 percent U.S. corporate income tax. As for the $15 billion in spending on IRS administration, we could dramatically cut that cost with major tax reforms. In particular, a consumption-based flat tax would hugely simplify the code and greatly reduce paperwork costs of the IRS and taxpayers alike. Looking ahead, the IRS budget is expected to balloon in coming years as the agency plays a key role in implementing ObamaCare. Unless the health care legislation is repealed, IRS outlays are expected to soar from $106 billion this year to $263 billion by 2023. The Flat Tax is the way to go. If policymakers want infrastructure, they should slash the federal corporate income tax rate from 35 percent to 15 percent!!!! Cutting aid programs would be a great way to reduce government waste!!! If you want to cut government waste then stop allowing people to get addicted to government programs!!!! We got to shutdown government waste now!! !